1Launch the appropriate program — the one that contains the information you want to restore. If what you want to restore happens to be a file, that program is the Finder, which, as you know, is always running. 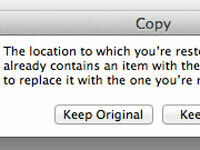 So to restore an individual file, you don’t actually need to launch anything. But to restore a contact, a photo, an e-mail message, or an event, for example, you need to launch Contacts, iPhoto, Mail, or Calendar, respectively. 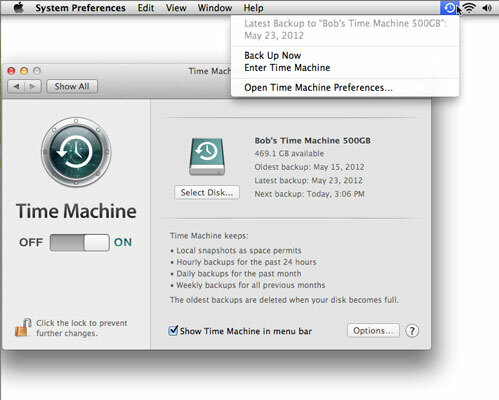 2With the appropriate application running (or the appropriate Finder window open), launch the Time Machine application. The Time Machine application is ready to restore a file in the Finder. 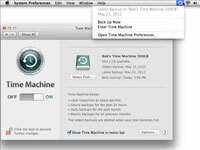 3If you selected the Show Time Machine in Menu Bar check box in the Time Machine System Preference Pane, you can choose Enter Time Machine in the Time Machine menu. It will be easier to restore a file in the Finder if the folder the file is in (or was in) is the active folder (that is, open and frontmost) when you launch the Time Machine application. If not, you have to navigate to the appropriate folder before you can perform Step 3. 4Click one of the bars on the right side of the screen or click the big “forward” and “back” arrows next to them to choose the backup you want to restore from. 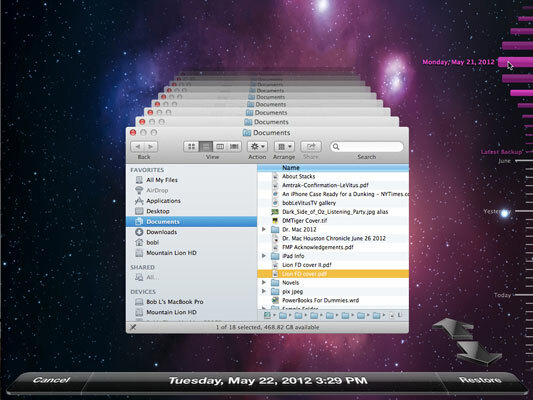 While the current backup is Tuesday, May 22, 2012 at 3:29PM, note that the cursor is hovering over the bar for Monday, May 21, 2012. If you were to click that bar, you’d see the contents of the Documents folder as they were on May 21. 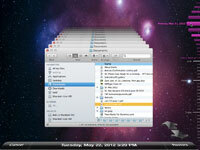 5Select the file, folder, Contacts contact, iPhoto photo, e-mail message, or Calendar event you wish to restore. Click the big Restore button below the big forward and back arrows. If the file, folder, Contacts contact, iPhoto photo, e-mail message, or Calendar event exists in the same location today, Time Machine politely inquires as to your wishes.